The Apollonos Villas are located in the modern Bleu residence complex which is a gated luxury villa development in the Konnos Bay / Cape Greco area, midway between Ayia Napa and Protaras. Each Villa boasts a private pool and modern luxury furnishings. 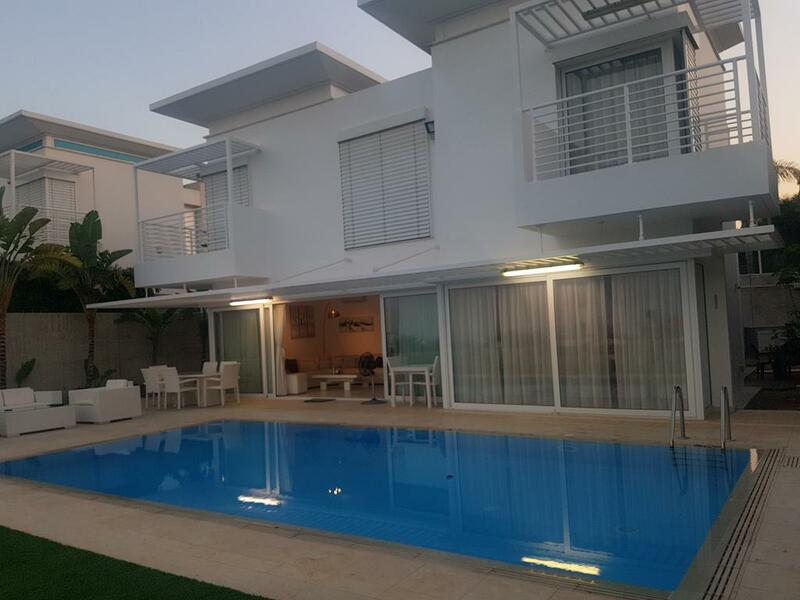 Convenient for both the nightlife in Ayia Napa and the family friendly beaches of Protaras, The Bleu Residence is set in a peaceful location with views of the unspoilt Cypriot countryside.